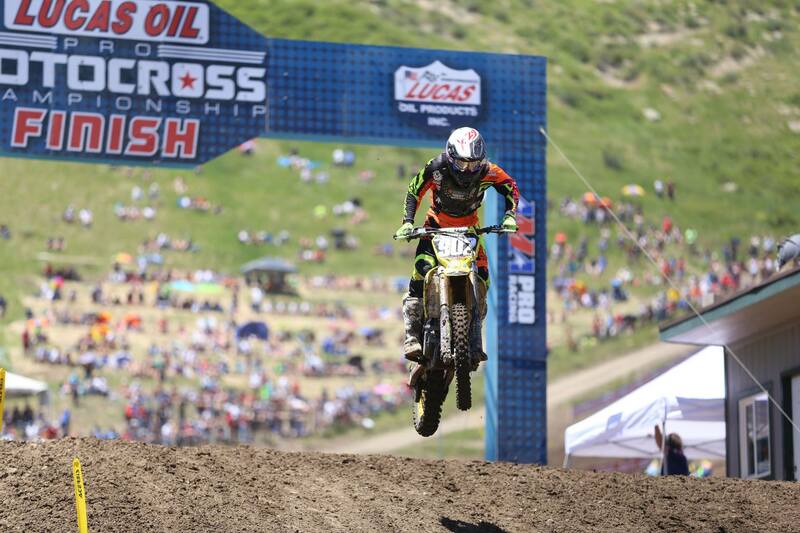 I just returned home from my first round of Lucas Oil Pro Motocross with the TPJ Fly Racing Suzuki race team. It was truly an incredible experience getting my first real taste of managing the PR and media of a race team. 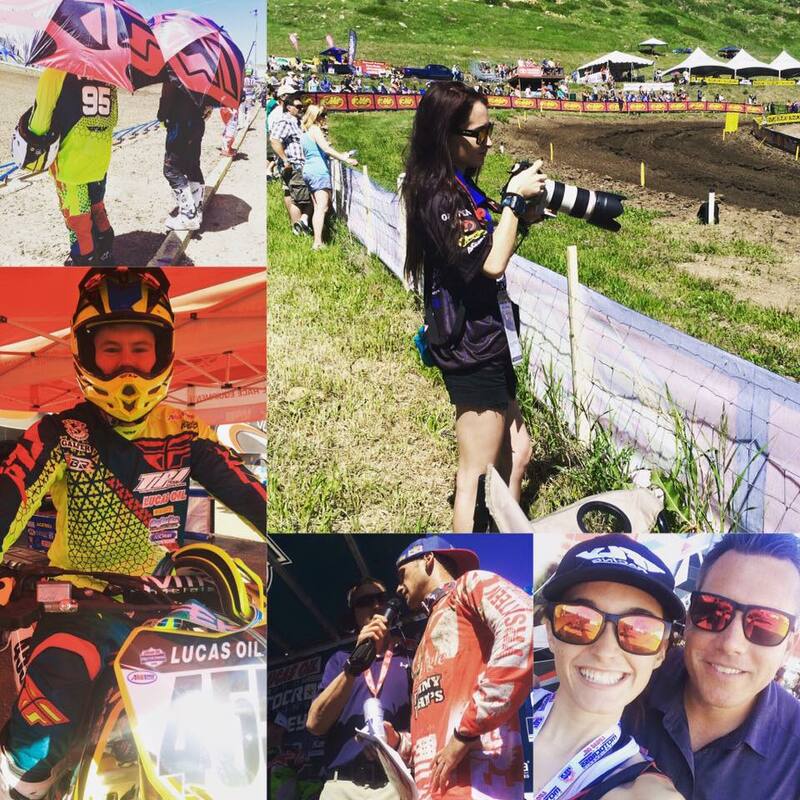 I had a great time following the riders and team and creating new content for their fans. Being up close to racing has always been fun for me, but to be able to shoot this event for the team and produce content to be enjoyed by their fan base was even better.